59 5965 Jinkerson Road in Promontory, Chilliwack is Sold! 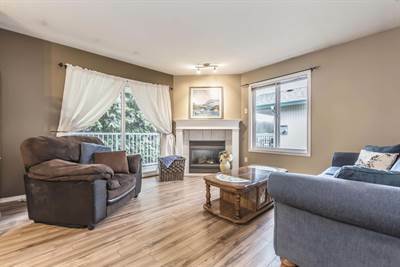 in Promontory, Chilliwack The townhouse at 59 5965 Jinkerson Road has been sold. Posted on April 30, 2018 Author Clark Hitchcock SRESCategories UncategorizedLeave a comment on 59 5965 Jinkerson Road in Promontory, Chilliwack is Sold! 9283 McNaught Road in East Chilliwack, Chilliwack is Sold! in East Chilliwack, Chilliwack The 2 storey at 9283 McNaught Road has been sold. 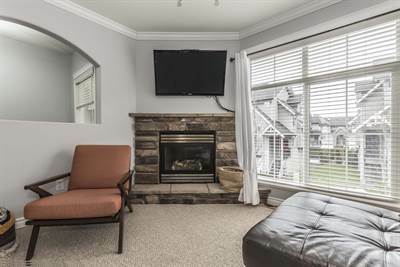 Posted on April 25, 2018 Author Clark Hitchcock SRESCategories UncategorizedLeave a comment on 9283 McNaught Road in East Chilliwack, Chilliwack is Sold! 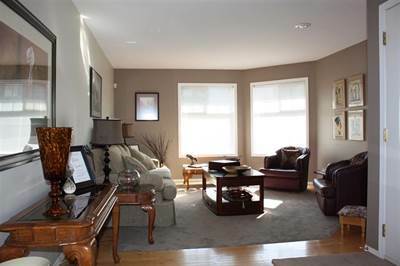 Lovely Home on Large Lot in Great Neighbourhood! • 1248 sqft , 1 bath , 3 bdrm 2 storey – FOR SALE CAD549,900 . Easily Suite-able! Meticulous Housewife lives here! 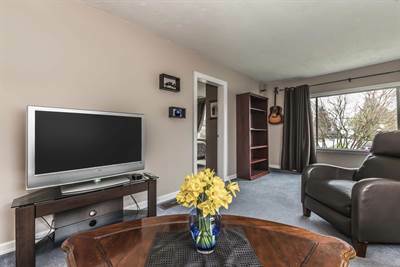 Well maintained 3 bedroom home with a gorgeous unobstructed view of Mount Cheam! Featuring 2 bedrooms on upper level , entertainment sized covered back patio overlooking your 1/4 acre estate. New furnace and 4 year old roof. Ready for Suite with New Drywall downstairs . Check with city for sub-division potential! Terrific location with close proximity to FG Leary Fine Arts School, Little Mountain Elementary, Walden Park, and easy Freeway Access. 204 9855 Quarry Road in Little Mountain, Chilliwack is Sold! 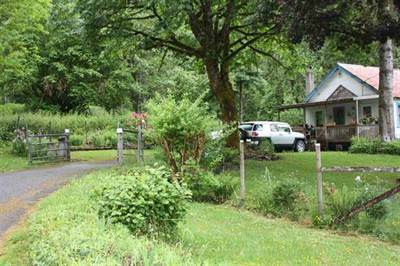 in Little Mountain, Chilliwack The single story at 204 9855 Quarry Road has been sold. Posted on April 16, 2018 Author Clark Hitchcock SRESCategories UncategorizedLeave a comment on 204 9855 Quarry Road in Little Mountain, Chilliwack is Sold!